“Um, mom?” My son lifts an ornament out of the box and shows it to me. Tucked inside the glass frame is a photo of a little girl with a missing front tooth and no sense of fashion. It’s me, of course. Call me nostalgic, but even I can’t help but love this anti-glamour shot. It’s part of a living time capsule that we add to every year. 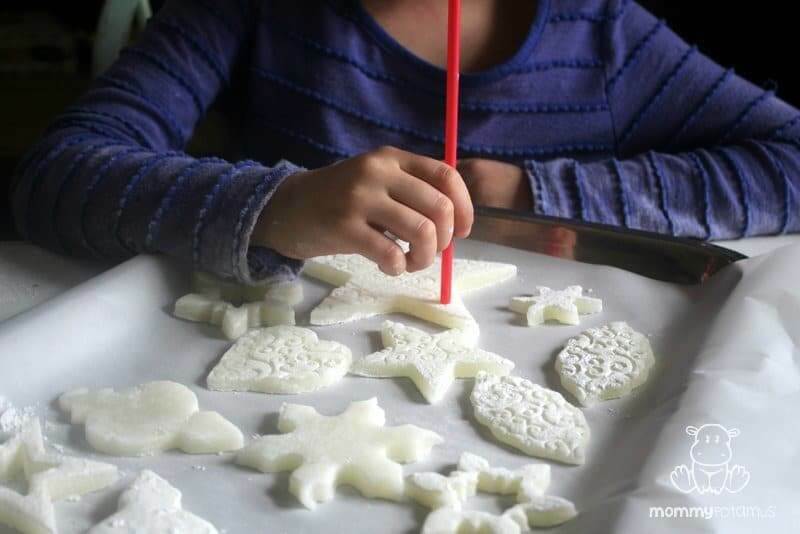 For the past few holidays we’ve been making salt-dough ornaments – they’re my all-time favorite because they’re so versatile and easy. 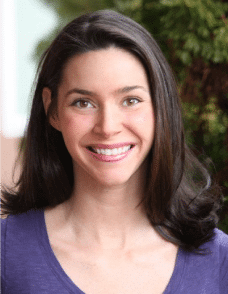 Unfortunately, I’ve heard from several mamas who could not make them due to celiac disease or severe gluten sensitivity, so I decided to test out a gluten-free version. We had a few fails, such as this arrowroot version which seems to have random goo oozing out of the center . . . . But we also had great success! 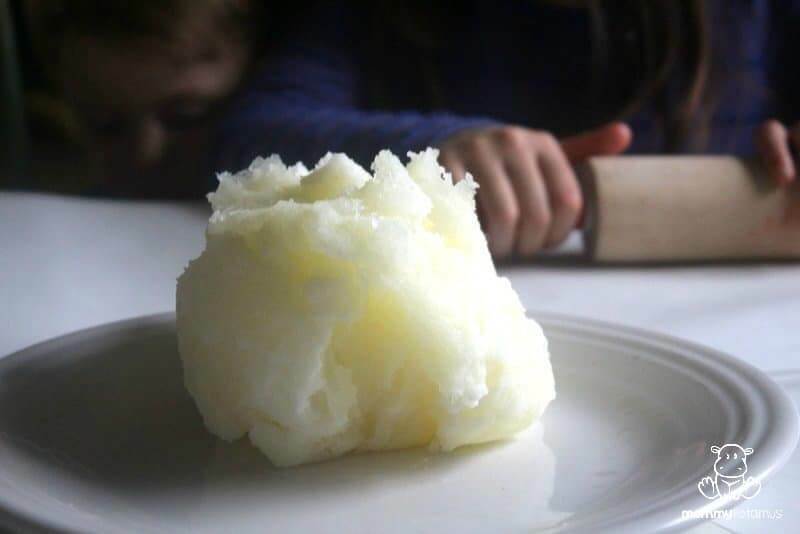 The recipe below is pliable and easy to work with before baking. Also, unlike some of our attempts – which were brittle – it’s very sturdy after it hardens. It’s easy to make, which is important to me because keeping up with our favorite family traditions requires that we keep things simple. Below you’ll find both video and step-by-step photo instructions. 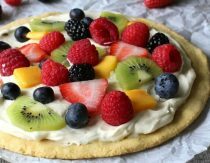 I hope you enjoy this recipe as much as do – I’d love to see photos of your finished creations! 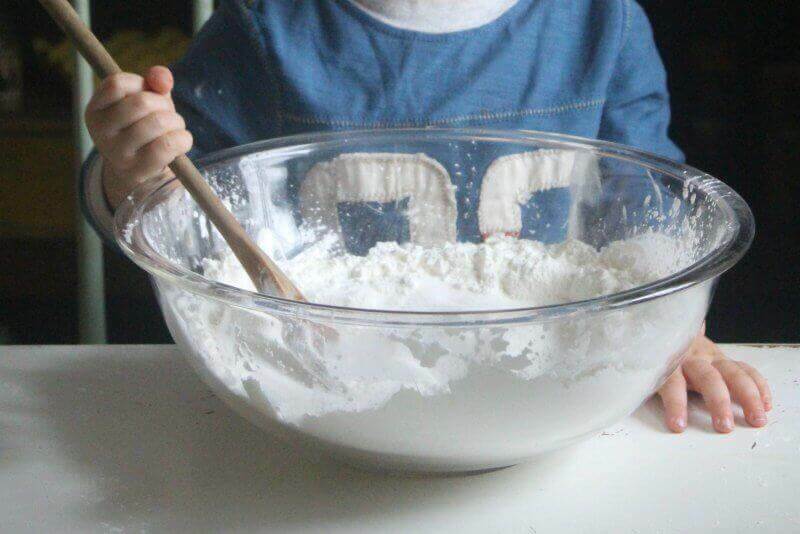 Step One: Mix cornstarch, salt and water together. Step 2: In a small pot, cook mixture over medium heat until it forms a ball of dough. Move dough to your work area and allow to cool slightly. As soon as it can be comfortably handled, knead it a few times to check for consistency. It should be soft and pliable but not overly sticky. If it is too sticky, add a little more cornstarch. 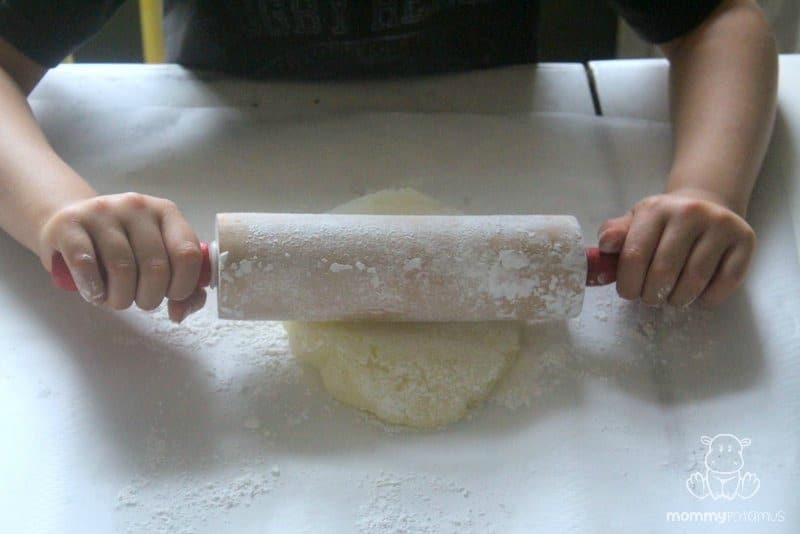 Step 3: Roll dough to 1/4 inch thickness. 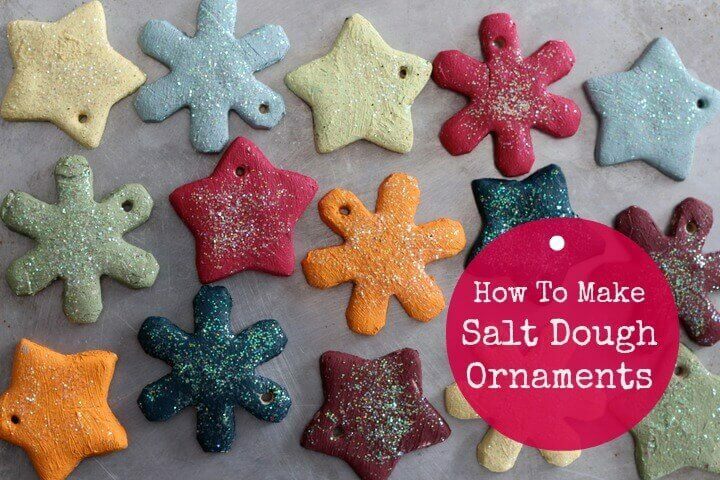 Step 4: Cut out ornaments using cookie cutters. If desired, use a large stamp to create a design over the top. Tip: When it’s time to gather your leftover dough and re-roll to make more ornaments, wet your hands slightly before you knead. It helps the dough integrate better. Step 5: Using your straw, create a hole for the ribbon that will hang the ornament. 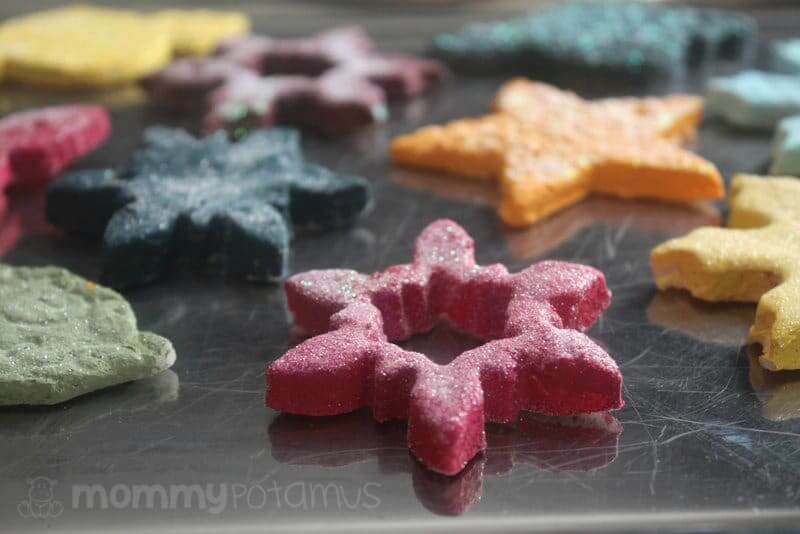 Step 6: Place ornaments in the oven and bake at 250F for two to three hours, or until completely dry. Flip occasionally – exactly how long is needed will depend on how thick your ornaments are. 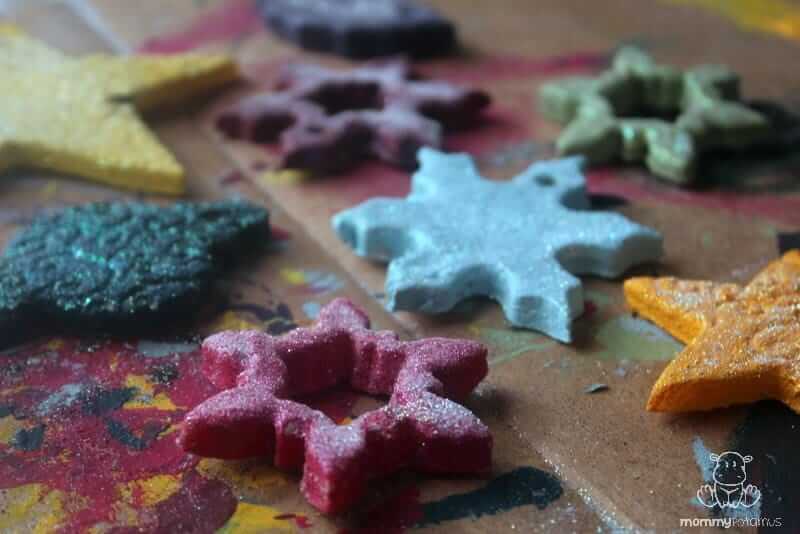 Step 7: Wipe off any excess cornstarch that may prevent paint from adhering, then decorate with paints and/or glitter if desired. 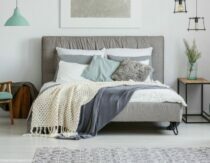 Looking for more fun projects? 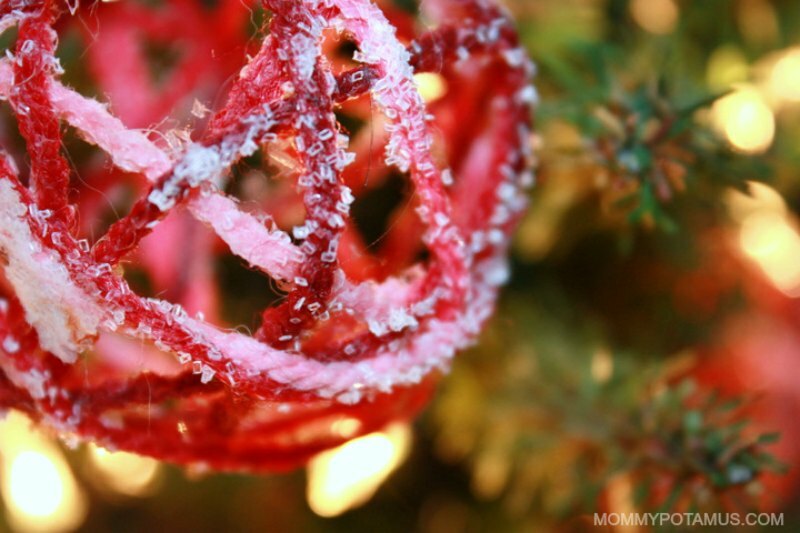 These yarn ball ornaments are made with yarn, balloons, glue and glitter. They’re one of my favorites to hang on the tree! 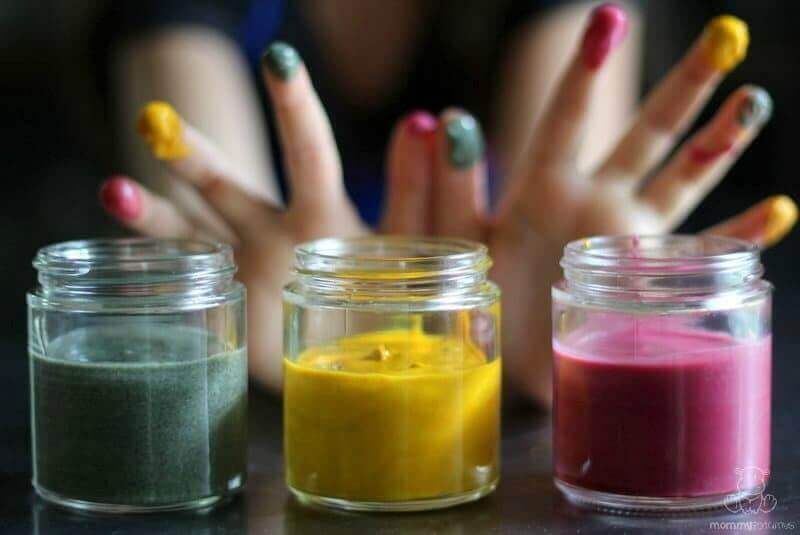 Completely edible homemade finger paint with just two ingredients. What’s your favorite holiday ornament project? Please share it below! Wow! Love the new look of the blog!! anybody know how to make alpha arbutin skin lightenervfrom powder? I know it probably depends on how big of cookie cutters you use, but do you know an average yield or how many you got out of it? I want to make these with my after school program. I have 60+ kids and I want to make sure I have enough. Thanks! 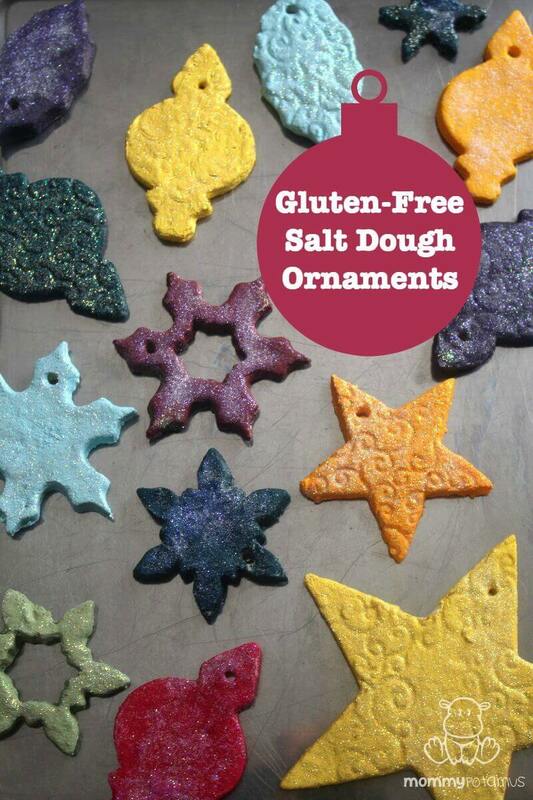 I’m wondering if you tried to make gf ornaments with Gluten-free all-purpose flour and if it was a fail? I babysit some kids and only buy GF flour. 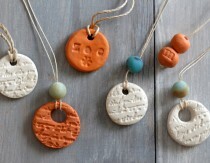 I want to make some of these decorations to a) keep them busy and b) give to their parent and grandma as a surprise. Gluten free or any type of flour that is not self rising is usable. 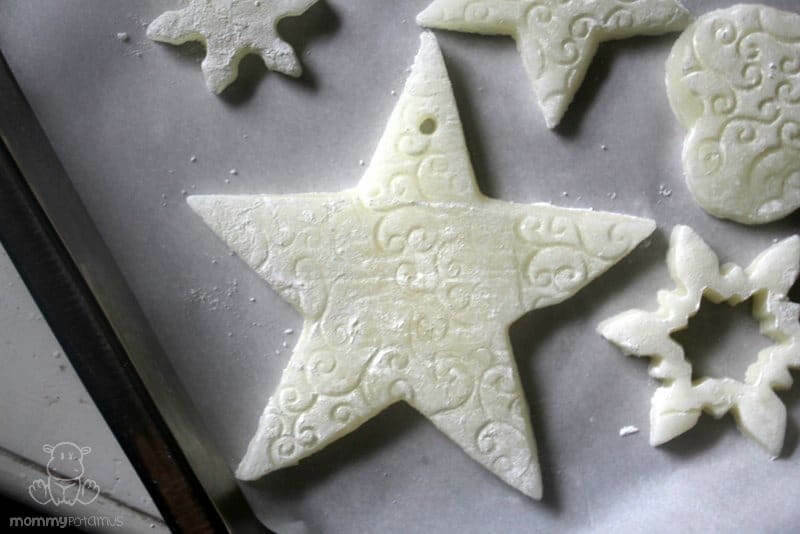 They key to not having ornaments that bubble up or ooze when you bake them is to let them COMPLETELY air dry before baking. This can take several hours to several days depending on the moisture in the air where they are being dried and therefore could make this a ‘more than one day’ project. 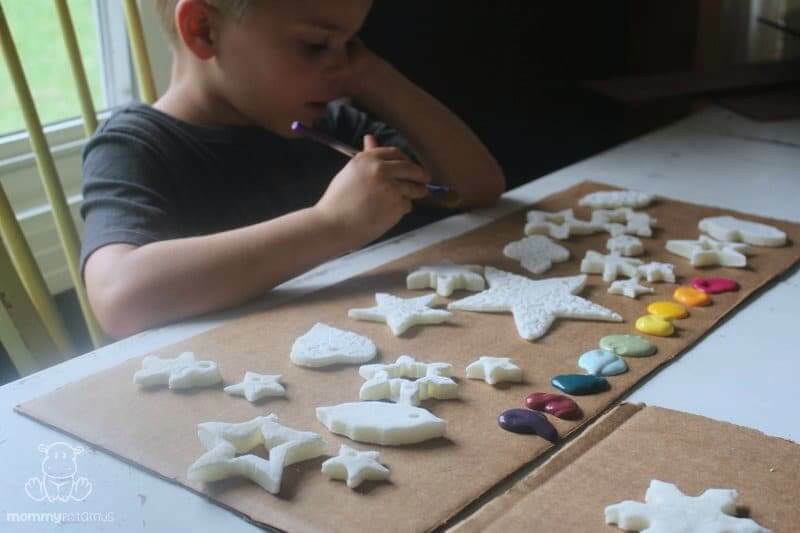 Kids can be impatient and want to see their handy work finished as soon as possible (understandably) and you may have only a few hours in which to complete their projects. It needs to be remembered that any recipe that calls for water will require that water to be evaporated before the piece is finished. Trying to remove water from a substance too quickly will almost always result in disaster for the objects. 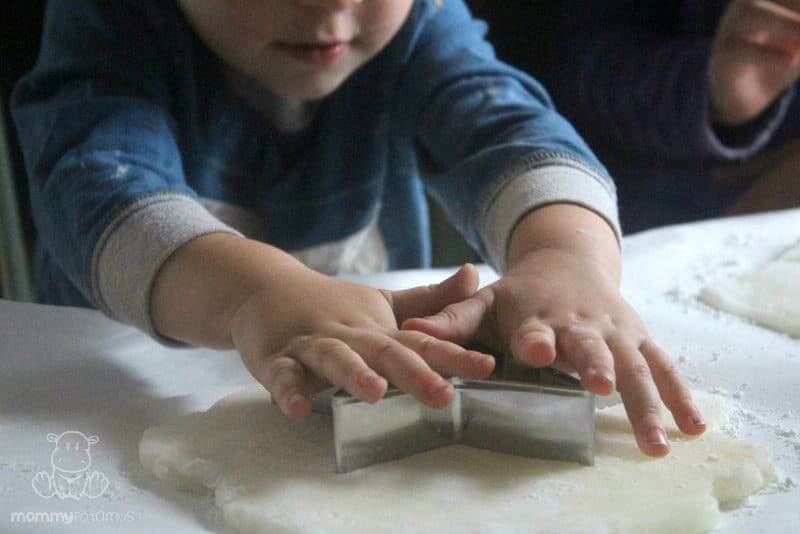 Salt in the recipe will also attract more moisture to the object as well as help retain water in the dough/clay. You could eliminate the salt all together and go with a starchy flour instead. Words of warning for dog owners: apparently, these ornaments are usually quite appealing to dogs and if they eat them, the dog could suffer sever medical issues. The dog featured in the ASPCA article (link below) suffered SEVERE neurological damage from ingesting a single ornament. If you own pets, maybe hang high on the tree? Thanks for this! I was searching for a salt dough recipe (GF) to make salt dough maps. Can’t wait to try it! What kind of acrylic paints do you use? 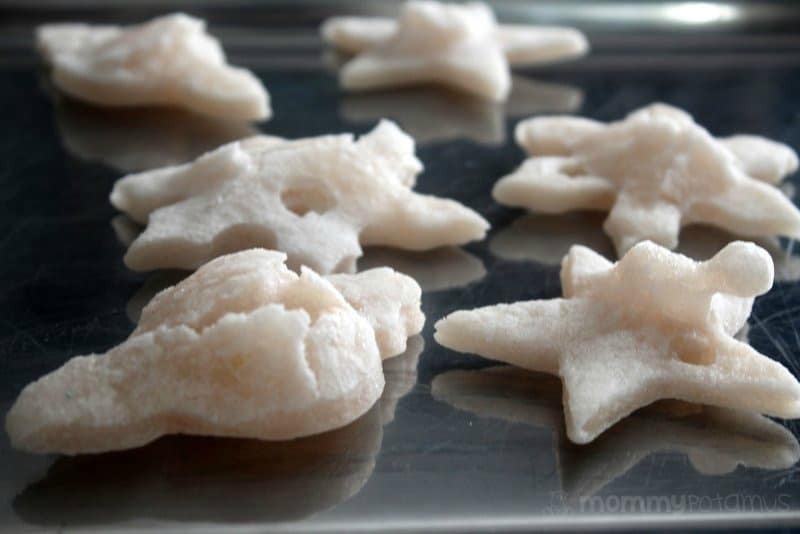 Can I use this recipe in a salt map project and not bake them? Will they be paintable after they dry? 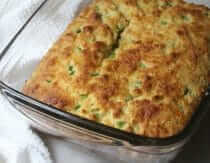 Thank you, for this brilliant recipe! I’m also allergic to corn. Do you think you could replace the corn starch with either tapioca or arrowroot powder since they are both a similar texture/consistency as corn starch?